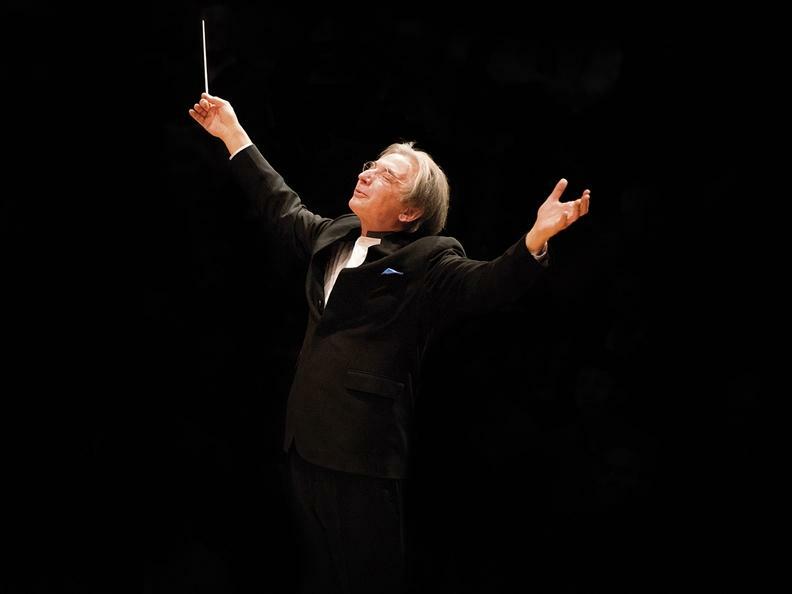 Michael Tilson Thomas, the current Music Director of the San Francisco Symphony Orchestra, has inherited from his teacher and mentor Leonard Bernstein an extraordinary versatility as an orchestra a conductor, a pianist, a composer and a music populariser. At the head of the legendary Wiener Philharmoniker, Tilson Thomas will perform works by Beethoven (Third Piano Concerto with Igor Levit) and Brahms (Second Symphony), two masterpieces that Bernstein often conducted in Vienna. The concert will start with Charles Ives's evocative and original Decoration Day, a movement of the Holidays Symphony. All American musicians consider Ives - a composer who announced the 1920s - as their "Abraham Lincoln of music".